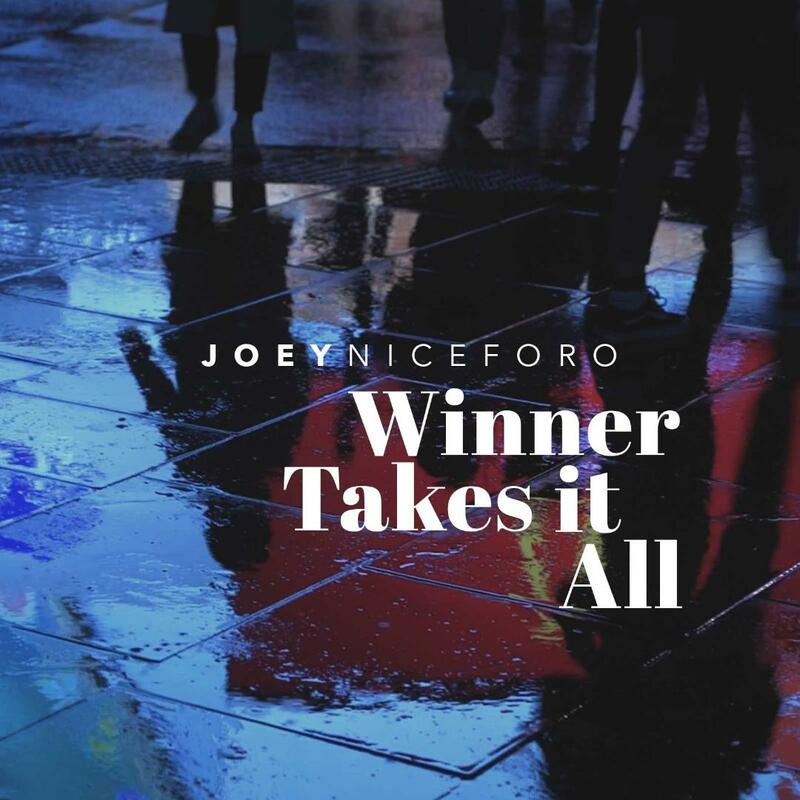 “Winner Takes All” is the ABBA favourite you think you know – you think so, that is, until you hear the latest version by singer Joey Niceforo. Joey is a classical crossover artist, and his treatment of the song mines unexpected emotional and even musical depths from the original pop material. Credit his classically trained voice and years of performing experience. The album is technically Joey’s second solo effort. The first is a more stripped down version of many of the same songs accompanied by piano and violin. The original recording wasn’t meant to be sold commercially – it was his calling card for work. But, as he toured, there was sufficient interest that he began to sell them at concerts. It also led to the impetus for the next album, and his official solo release, set to drop on April 13. Classical crossover, for the uninitiated, is a genre that uses the techniques and instrumentation of European classical music with contemporary pop songs. It wasn’t a genre that Joey was necessarily looking for when he started his studies in opera, first at the Glenn Gould School at the Royal Conservatory, and then the University of Toronto’s Opera Division. “I was studying at U of T,” he recalls. “I always wanted to be an opera singer.” It was the second year of a two year program with the option to renew for a third year. He’d already decided to go on for that third year when he got the call to audition for the Canadian Tenors when they formed in 2005. He ended up dropping the third year to tour the continent and the world with the group. To create the lush orchestral sound he wanted was a project that took a couple of years to realize. The new track, and forthcoming album, were recorded at London’s legendary Abbey Road studios with an 80-piece back-up orchestra. It was exactly the kind of effect Joey was looking for. First, he found the right producer in Sam Reid of Glass Tiger fame. “We flew him to Toronto and recorded,” Joey says. After listening to the demos, the rest of the project took shape. Steve Sidwell, an English composer who’s worked with Dame Shirley Bassey, among others, was chosen to do the arrangements. Joey wanted the kind of big orchestral sound of a vintage Barbra Streisand or Judy Garland concert, and that’s what he got. “I was in tears,” he says of his initial reaction. Sidwell creates a rich background of sound for the song, adding chords occasionally to enhance the emotional effect. The result is something new – not your average cover. The full album drops on April 13, 2018.